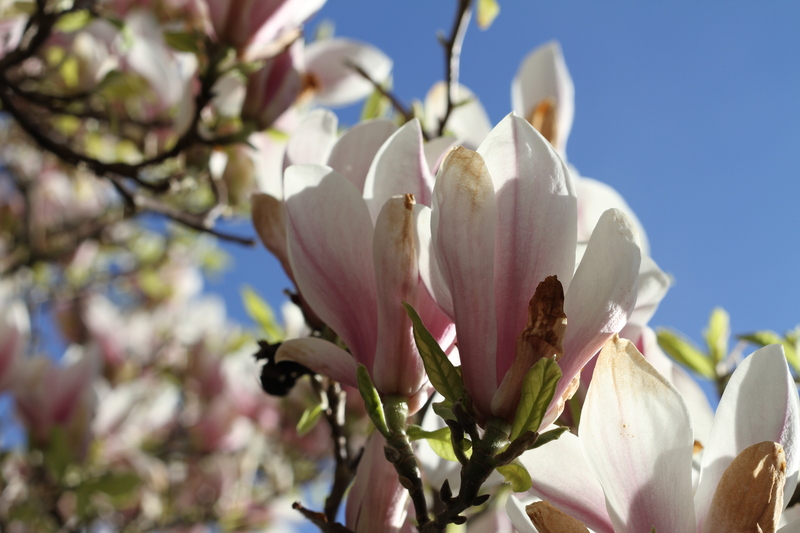 The Magnolia tree has been stunning. 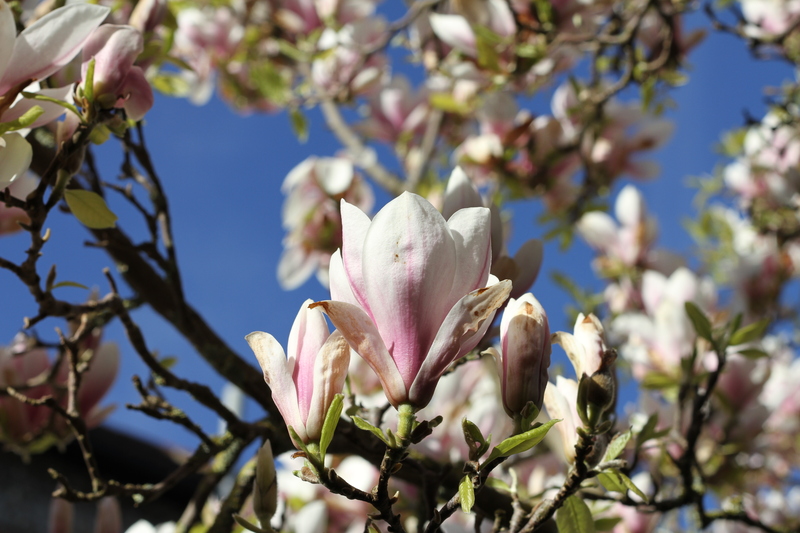 It’s been a good year for it, the normal pattern of events is that it usually blooms perfectly for one day and is then hammered by a storm the next, but as dry sunny weather has reigned we’ve enjoyed its glam glory all week. 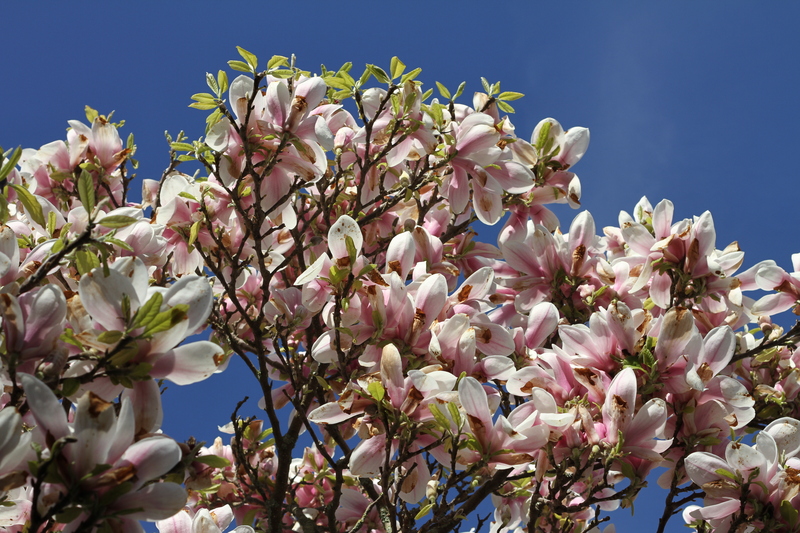 And one day I’ll bother to find out why they are called Magnolia’s and why the ubiquitous paint name was so called. Previous Post Previous post: Radicchio, what do you do with it?